Our experienced sales staff is dedicated to satisfying our customers’ need. We encourage you to take the time to browse our new and pre-owned vehicles, request more information about vehicles, set up a test drive or inquire about financing. 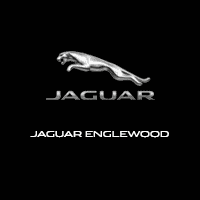 If you do not find the vehicle you are looking for on our website, use our Vehicle Finder Service to inquire about the Jaguar of your choice and we will notify you when it has arrived. We look forward to serving you.